Yes! To some extent it can. Consider this, why is it that, almost every security guard has a flashlight whenever they are on duty. Now the point is becoming more clearer, right? 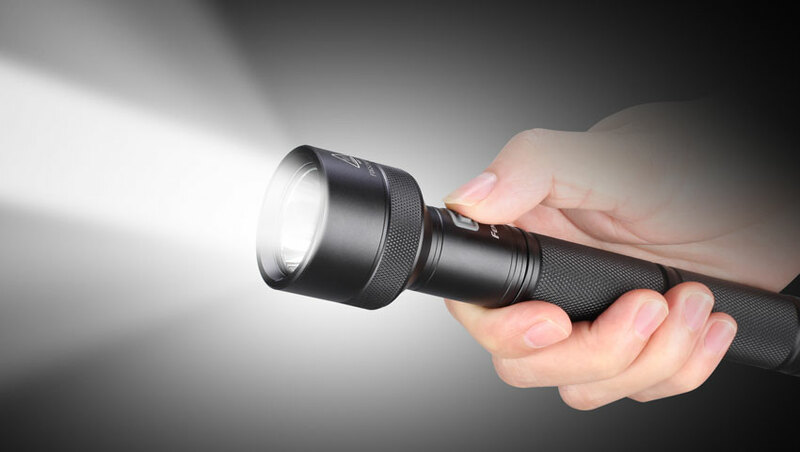 You see, flashlight is a simple tool, but it can serve as a self-defense tool for ladies, because flashlight is use to deter a lurker by exposing the individual in the shadows, also if the flashlight led is very bright, it can also be used to blind the attacker during close up, because as we know, very bright light can temporally blur human’s sight. And not forgetting the fact that it can still be used as a blunt object of hitting the lurker during a struggle. Though Flashlight is a simply tool, ladies can still use it as an essential tool against lurkers, has the explanation above reveal. So ladies, flashlight is an important tool you should consider moving along with among other tools.